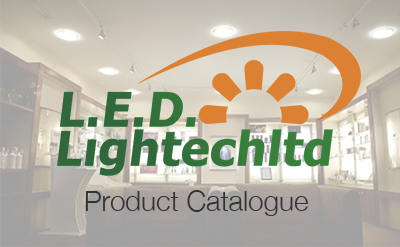 LED Lightech Ltd is a fully owned Irish company based in Monasterevin Co Kildare. 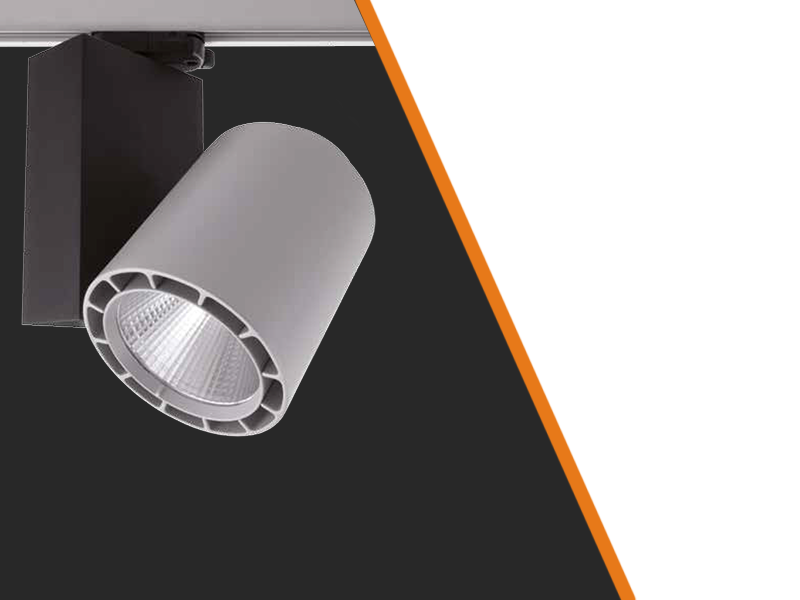 For over 35 years we have been installing beautiful lighting for many different projects from simple lamp replacements to DMX and DALI controlled lighting systems. 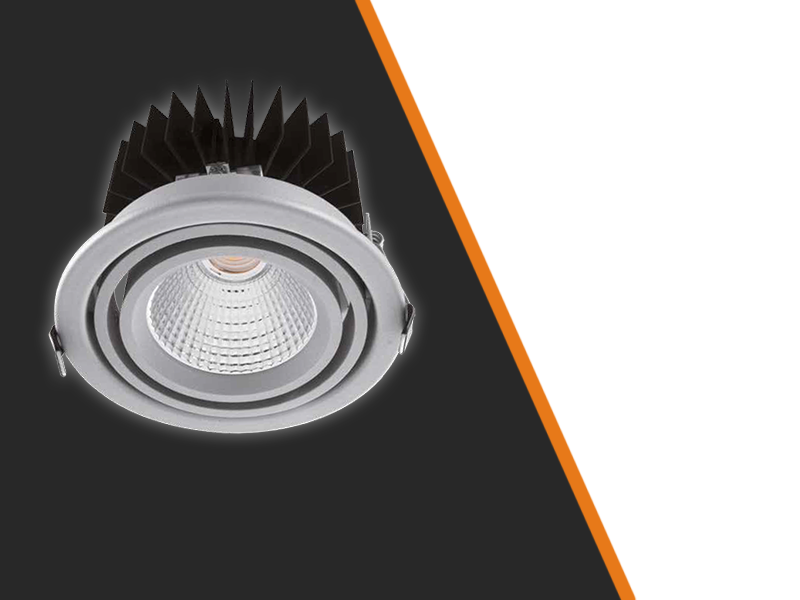 Our skilled personnel work closely with our customers from concept stage to project completion. 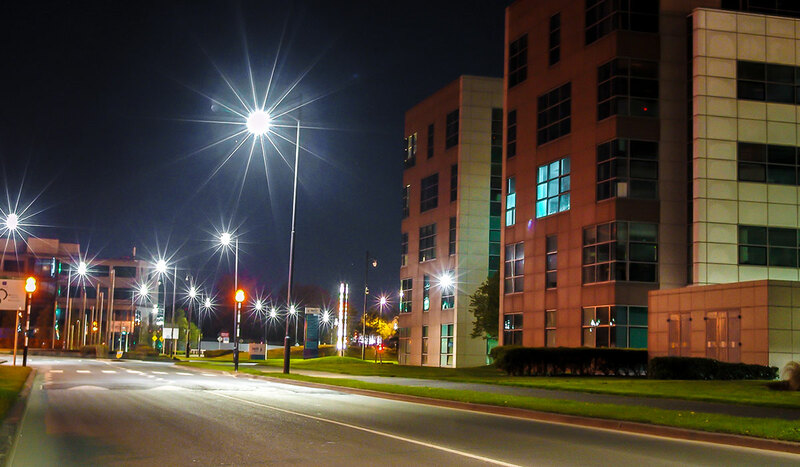 We work with designers, specifiers and contractors in creating effective and attractive lighting concepts. 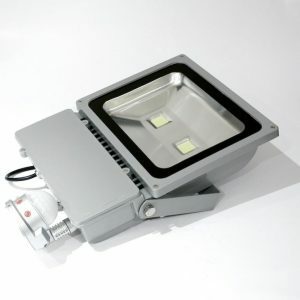 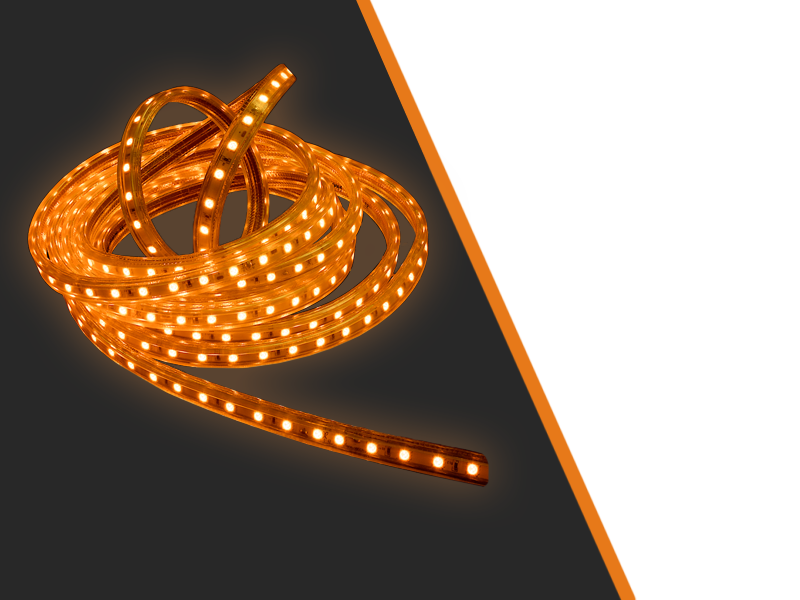 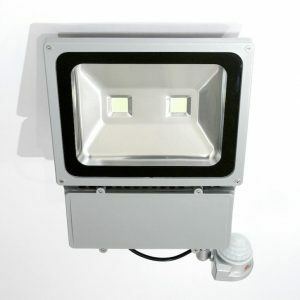 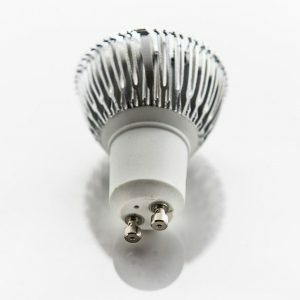 Our company cater for all requirements with our extensive range of LED products from our standard and designer range which you will find in our catalogues or website. 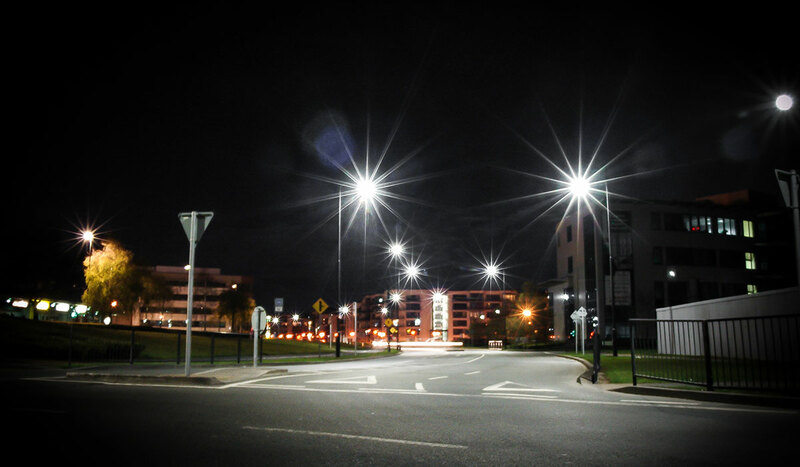 We specialise in commercial lighting and have completed many projects. 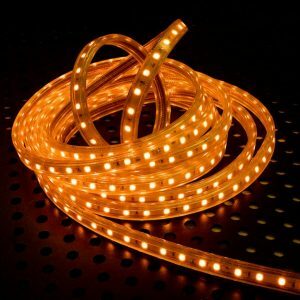 By working closely with major lighting suppliers and designers in Europe everything is possible from unique designs, product quality, on time delivery and price competitiveness. 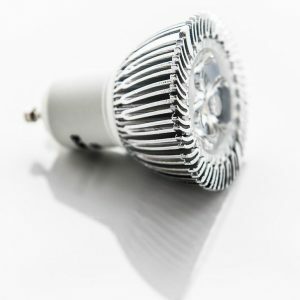 Grants up to 30% of outlay on retrofit and new builds by installing LED are available subject to a certain criteria, we offer a free service assisting you in obtaining these grants and helping you to permanently reduce your electricity costs, call us for more information.